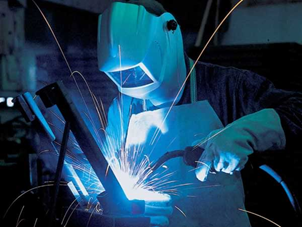 We have a team of experienced brazing and welding operators that can do brazing and welding for whatever types of materials that need to be joined. 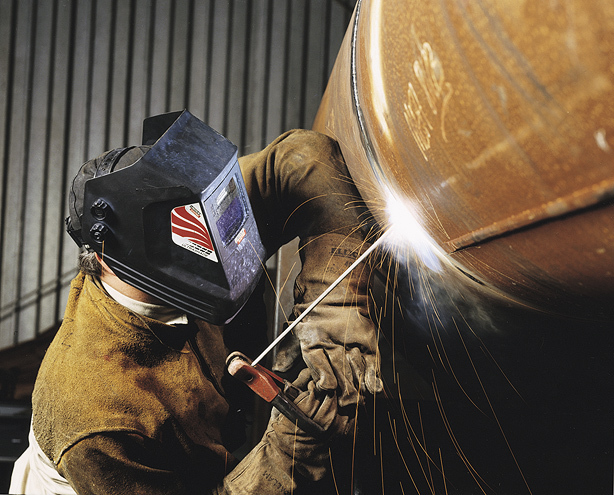 We are able to perform manual MIG/TIG welding as well as brazing. 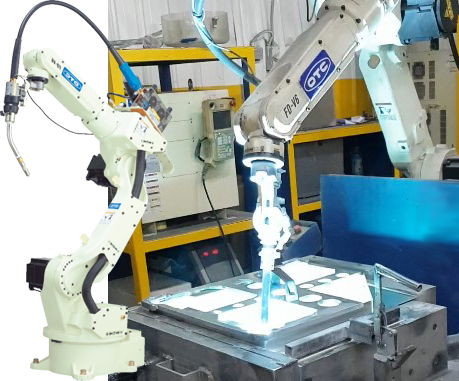 We also have a series of MIG welding robots that can do mass production for MIG welding.